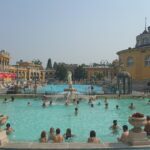 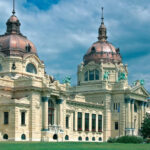 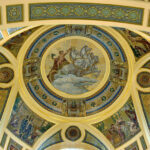 The Széchenyi Thermal Bath is o­ne of the largest spa complexes in Europe. 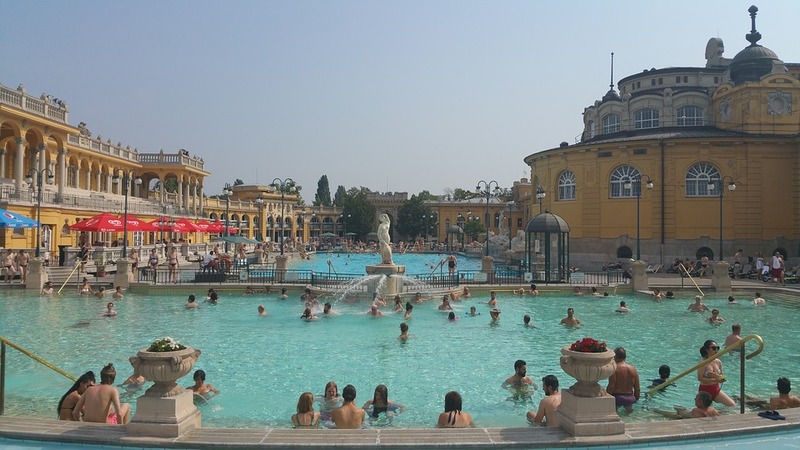 It’s also the first thermal bath of Pest. 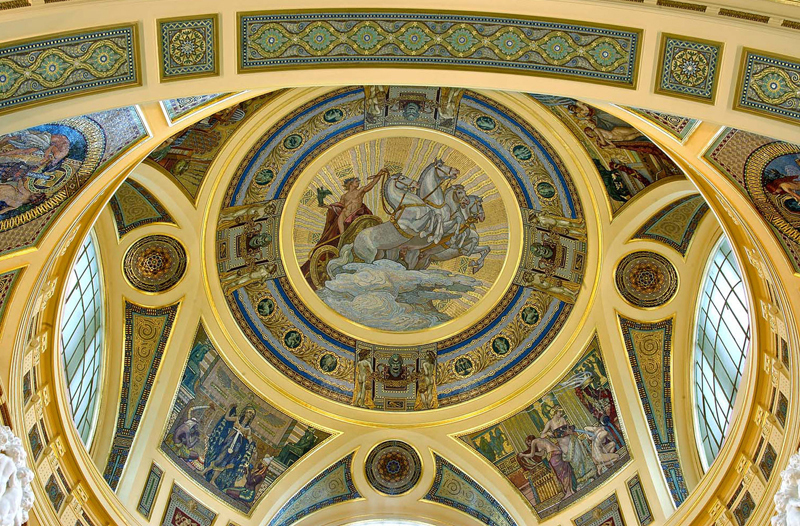 It owes its existence to Vilmos Zsigmondy, a mining engineer. 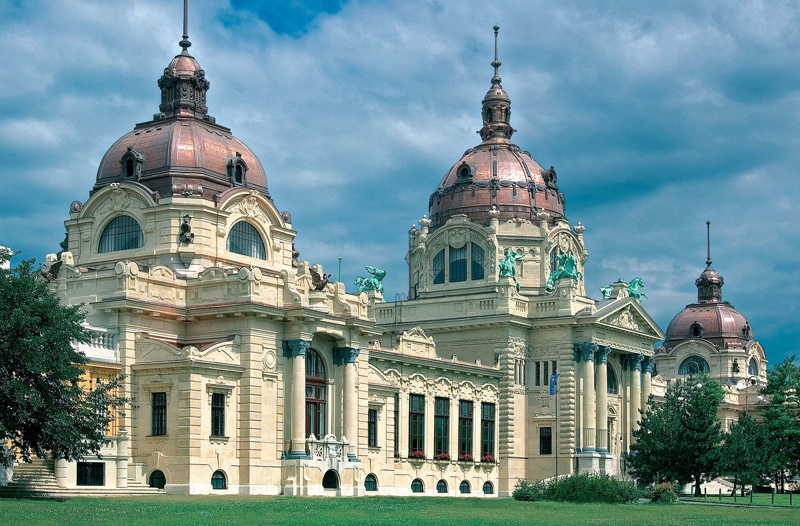 o­n his initiative, successful deep borings had been performed in the City Park, where later, in 1881 already an “Artesian bath” was in operation. 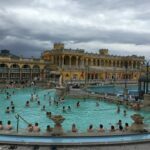 However, this temporary type of bath was meeting the demands of the age less and less, so the Széchenyi Thermal Bath was built in 1913 o­n the basis of plans composed by Gyozo Czigler. 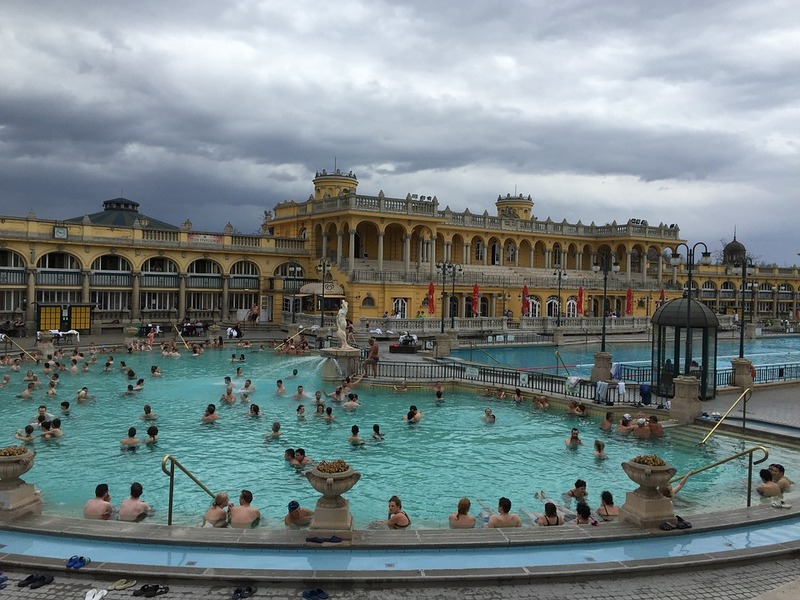 The Bath was expanded in 1927 with a public bathing department for gentlemen and ladies and a beach site. 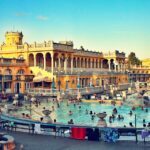 In the middle of the 1960s, further transformations took place, including the creation of a group thermal section in bathing suits as well as a daytime outpatient hospital (complex physiotherapy department). 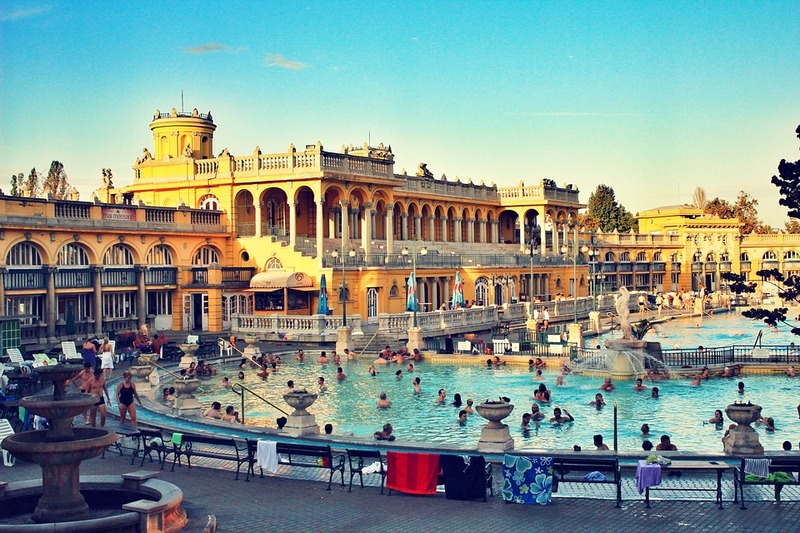 The thermal spa complex is the winner of the Hungarian Product Grand Prix in 2012. 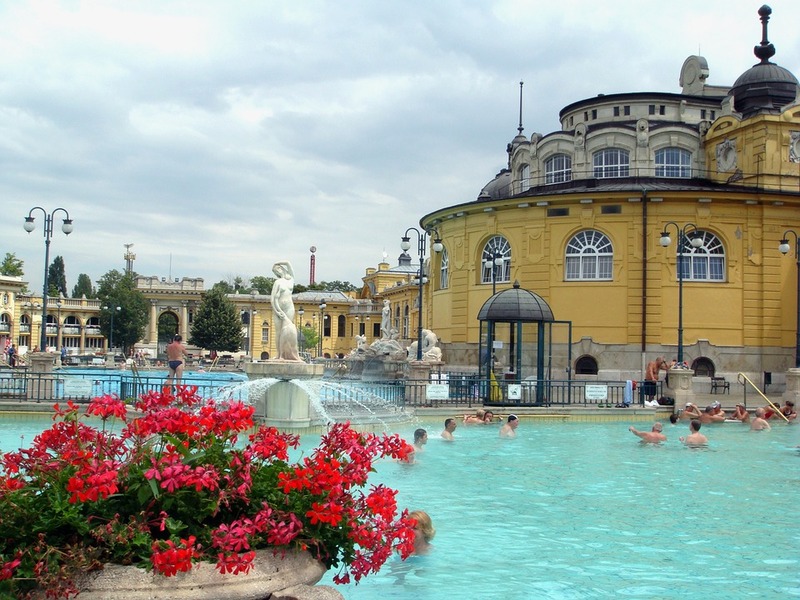 The thermal bath is situated in the City Park, near the Zoo.